What do we mean by Latinos in the Outdoors? First of all, this is a much needed discussion, something I have alluded to in previous posts. It is an issue that many are aware of, but it requires a bit more push to keep making it a national discussion. Embedded in these points are some interconnected issues, but it presents a useful opportunity to tease out the differences when we talk about outside, outdoors, and the Outdoors. But there are several examples of how to engage Latinos in these “intermediary outdoor steps”. Some programs such as the Environment for the Americas use Latino interns to server as cultural connections for Latino families to access and learn about nearby public lands. Others, such as Pura Vida in Grand Teton National Park work to connect Latino youth with bilingual activities. 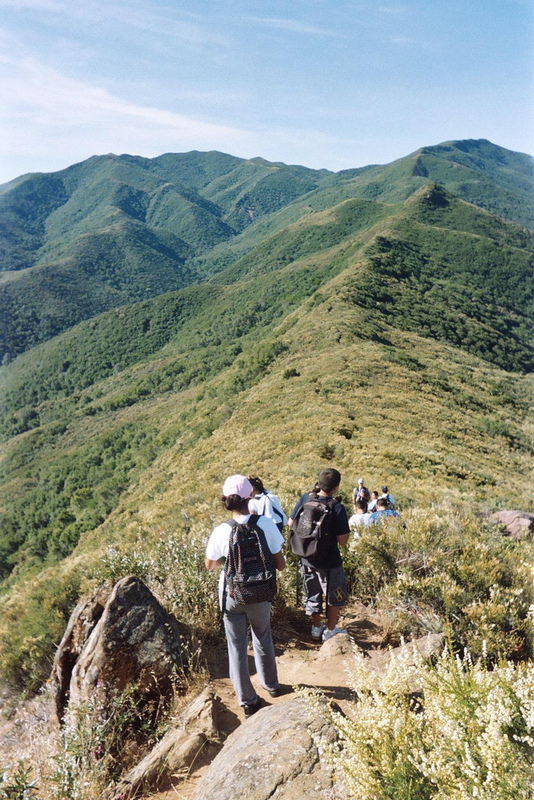 These examples provide opportunities for Latinos to see themselves in the outdoors in a positive manner, with cultural connections as starting points.